The Control4 EA-1 Controller, perfect for controlling all your entertainment devices in one room, along with your Smart Lighting. 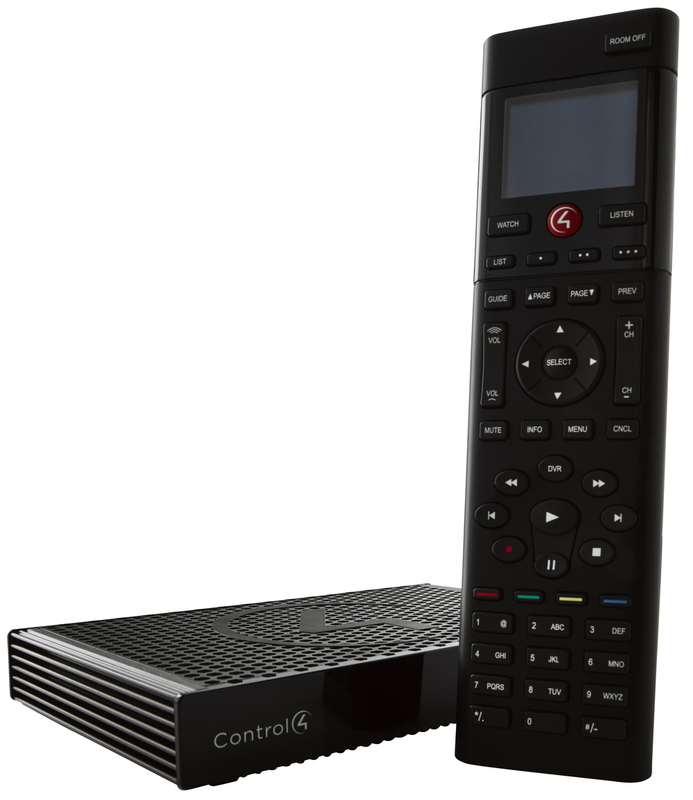 The Control4 Universal Remote to control all your devices; Satellite Box, Video Games, Media Players, lighting and more. Access to millions of HD songs and playlists with native streaming services like Deezer, Pandora, Rhapsody, TIDAL and TuneIn Radio via the controller. Control4 Smart light keypad to allow for custom lighting scenes and control remotely via app. Control4 Phone App and On-Screen Navigator easy enough for the entire family to use. Beitomatic is happy to offer the Smart Home Starter kit for just KWD400 including installation. Designed for an exceptional family room entertainment experience, the Control4 EA-1 Entertainment and Automation Controller is more than automation for just the gear around your TV; it is the ideal smart home starter system with entertainment built in. The EA-1 is perfect for controlling all your entertainment devices in one room, along with Smart Lighting. Easily expandable to include other smart devices. The Control4 SR-260 remote is the perfect hand-held interfaces to the whole home. This beautiful remote feels good in the hand, has an intuitive button layout perfect for one-handed operation, and is highly customizable. The Control4 Square Wireless Adaptive Phase Dimmer combines elegant dimming with a configurable keypad for the ultimate in lighting control. Unlock the power of one-touch automation simply by replacing an existing light switch with a Keypad Dimmer. Turns a standard light switch or dimmer into a fully customizable keypad and dimmer. The Control4 Wireless Puck Dimmer brings smart lighting capabilities to any home without re-wiring for a variety of lighting and load types. Ideal for upgrading existing lights to smart lighting control, these lighting products offer energy management capabilities and advanced lighting control.